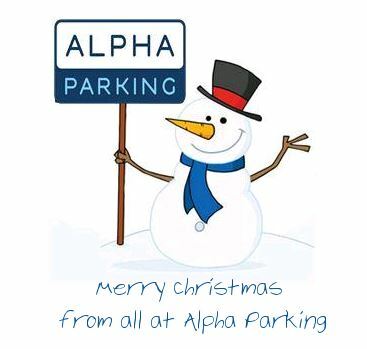 As the festive period is coming close, Alpha Parking would like to confirm the office will be closed from Friday 25th December to Friday 1st January. 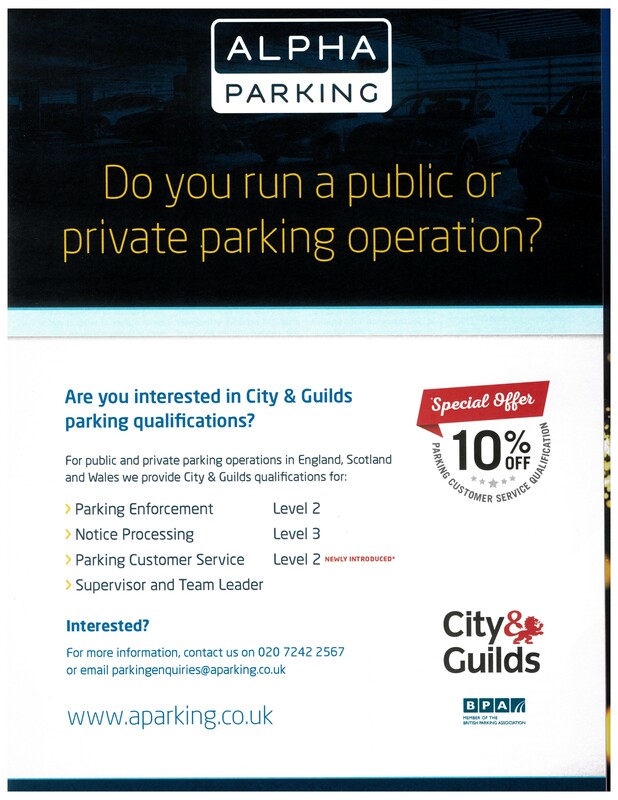 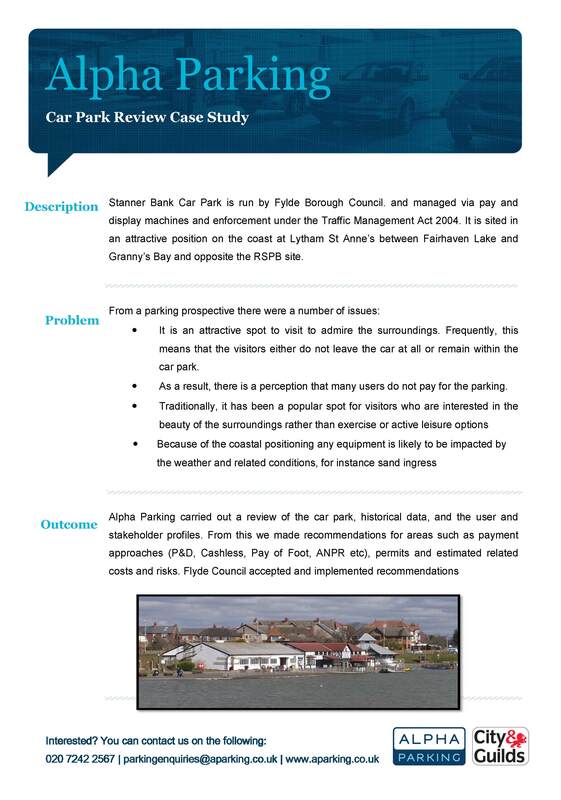 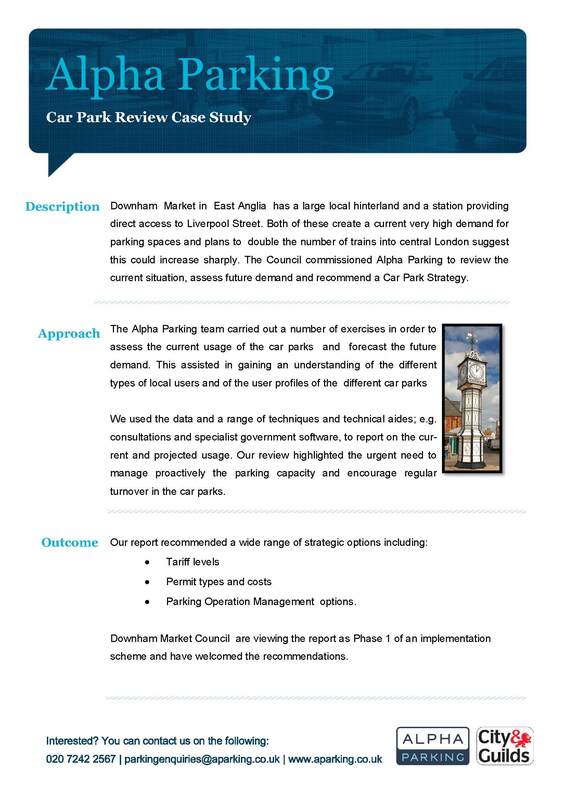 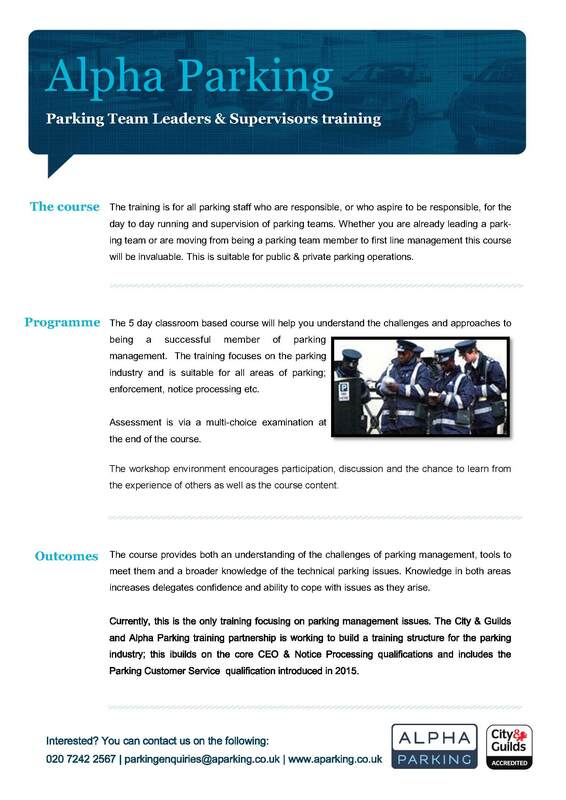 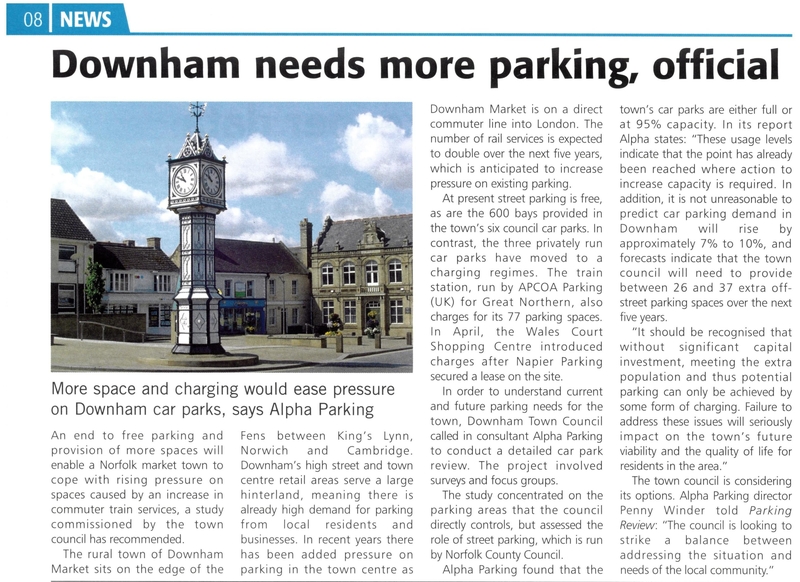 If you do have any enquiries while the office is closed please email parkingenquiries@aparking.co.uk or leave a messege via the contact us form – please click here to be directed. Pleased to be awarded by the Governor of Bank of England and The Lord May of City of London for our CSR Recognition.